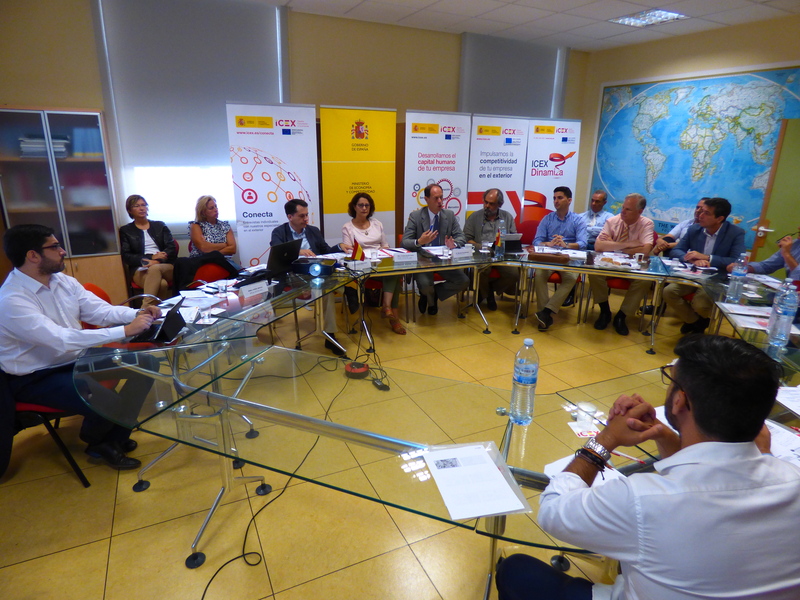 (Español) Fondo Europeo de Desarrollo Regional. 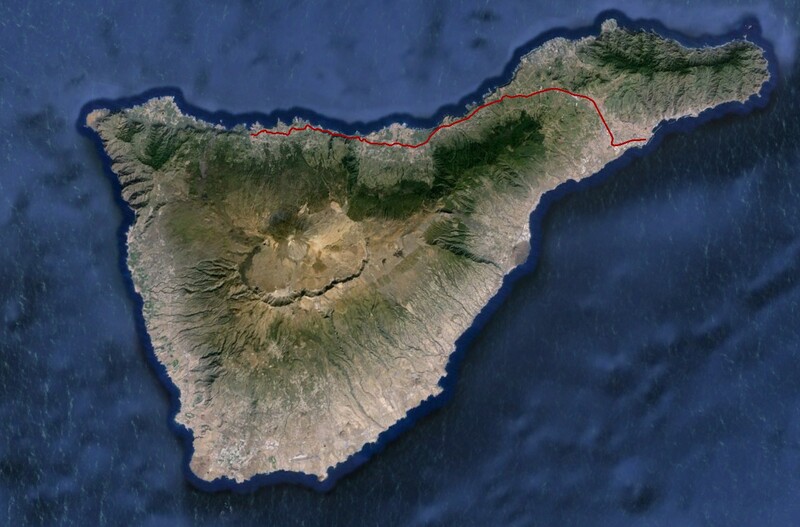 Una Manera de Hacer Europa. 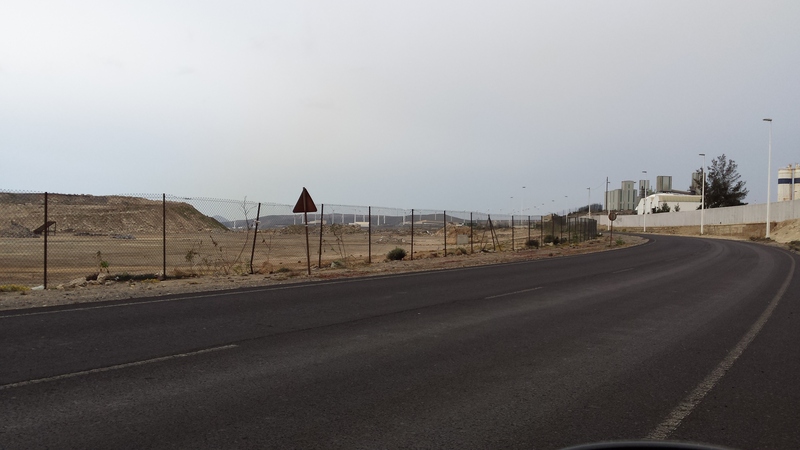 TRAZAS Engineering is awarded the alternatives study, environmental impact study of sanitation of Arona East- San Miguel and drafting project “Collectors and drives associated with the Mountain Reveron wastewater treatment plant AR1. 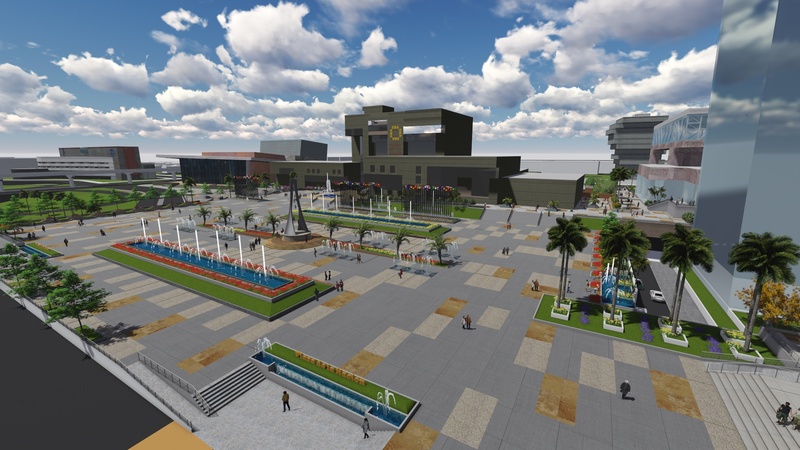 Together with future projects like Wastewater Treatment Station, and Pumping Station Wastewater, will define a sanitation system and integrated debugging. 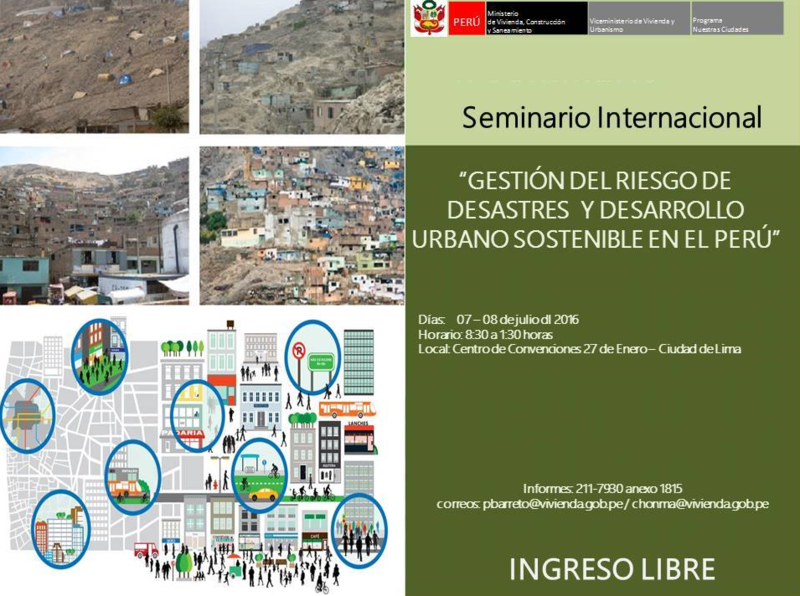 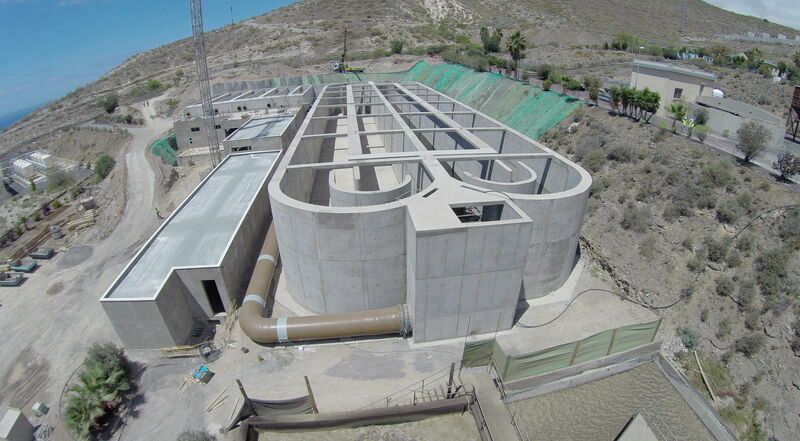 TESE for sanitary sewer system and treatment plant in San Julian, Bolivia . 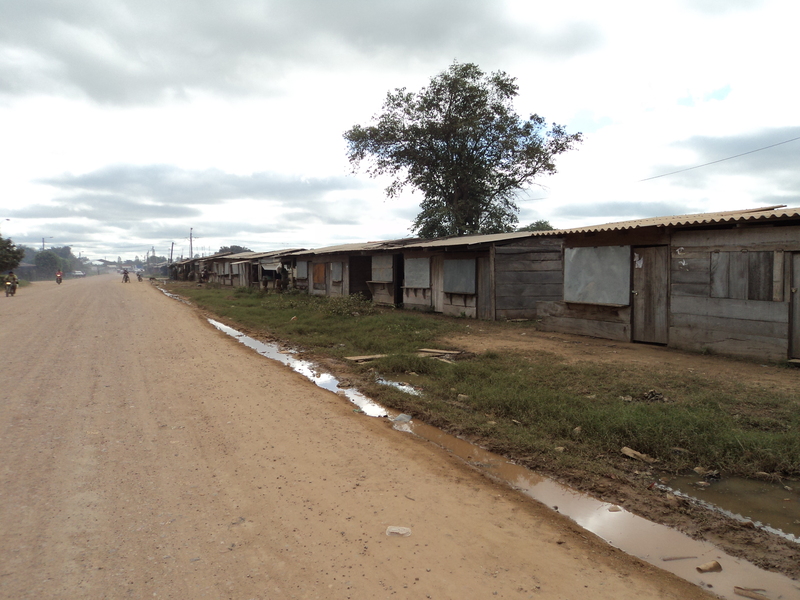 In 2014, TRAZAS Engineering is awarded the drafting of the technical , economic, social and environmental study ( TESE ) to the sanitary sewer system and treatment plant wastewater in San Julian, Bolivia. 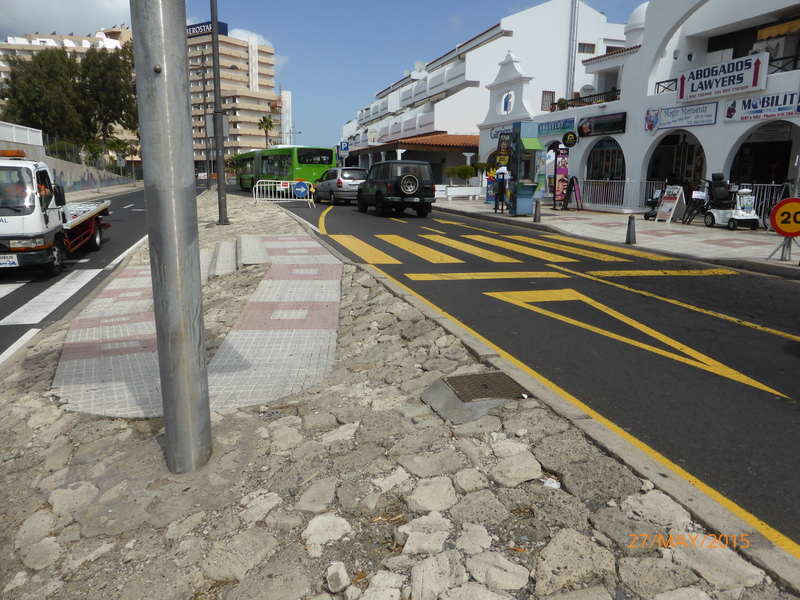 TRAZAS Engineering is awarded the drafting project “Modification and expansion of works: Improvement channeling and drainage Hillsides of San Roque-El Temple in the municipality of San Cristobal de La Laguna ” . 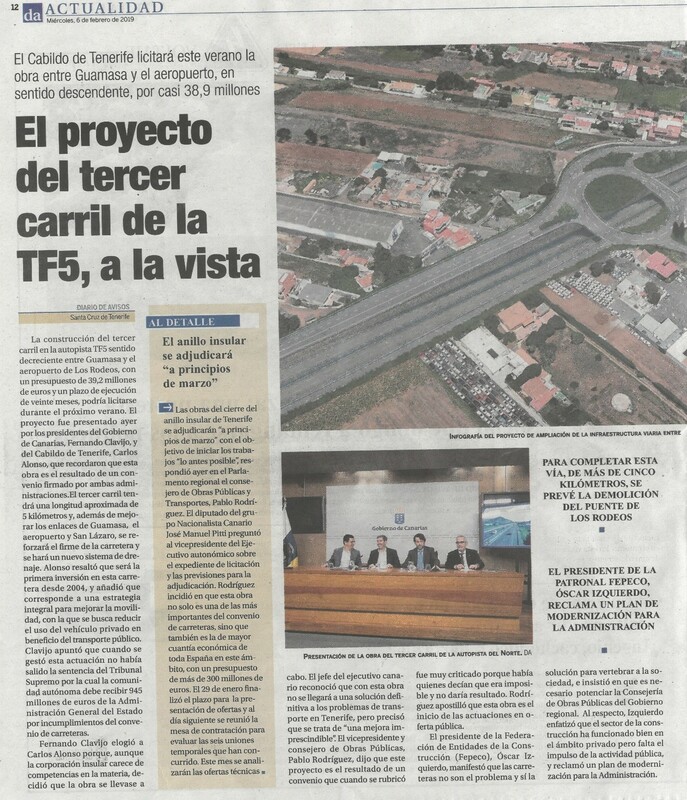 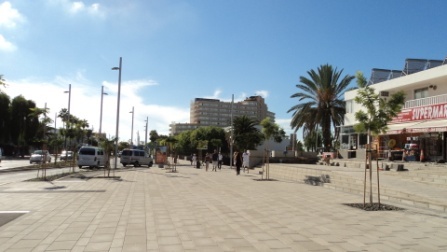 TRAZAS Engineering is awarded the project “Rehabilitation in the TF- 5 road”. 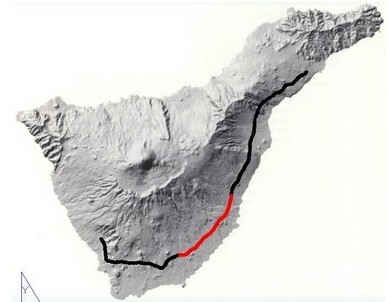 This is a study of the TF-5 motorway to assess their state. 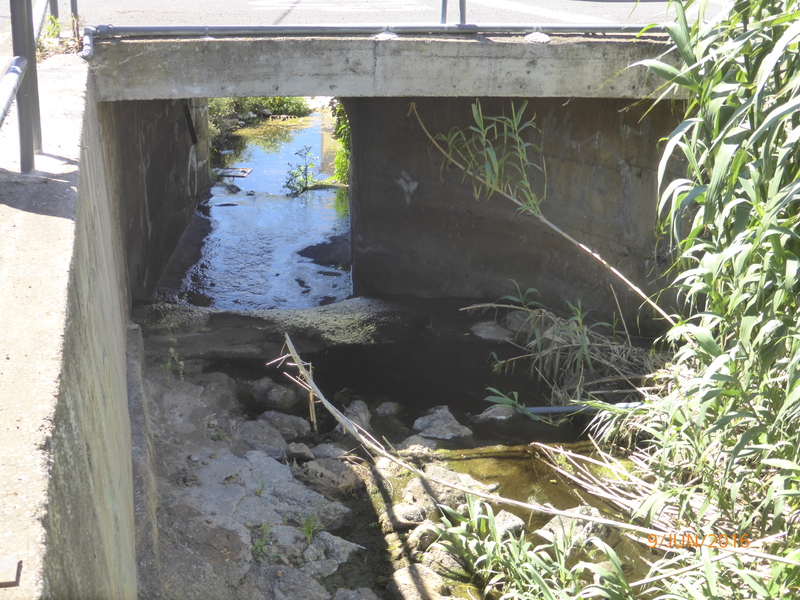 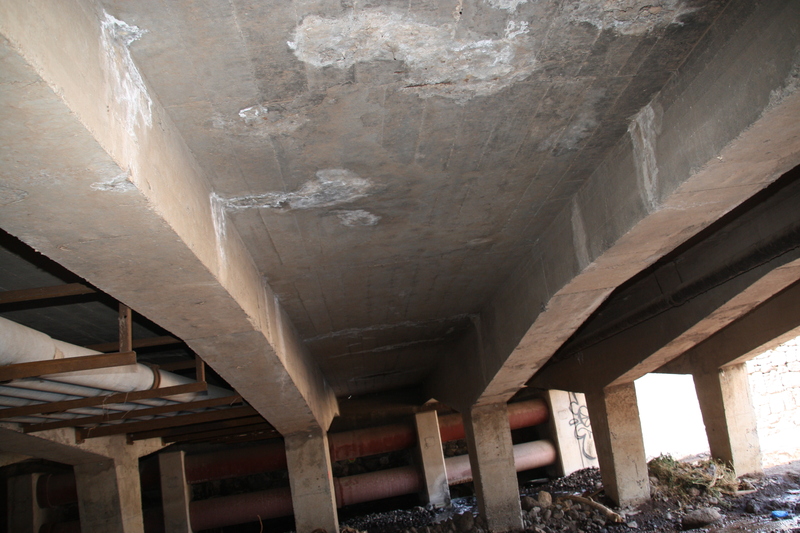 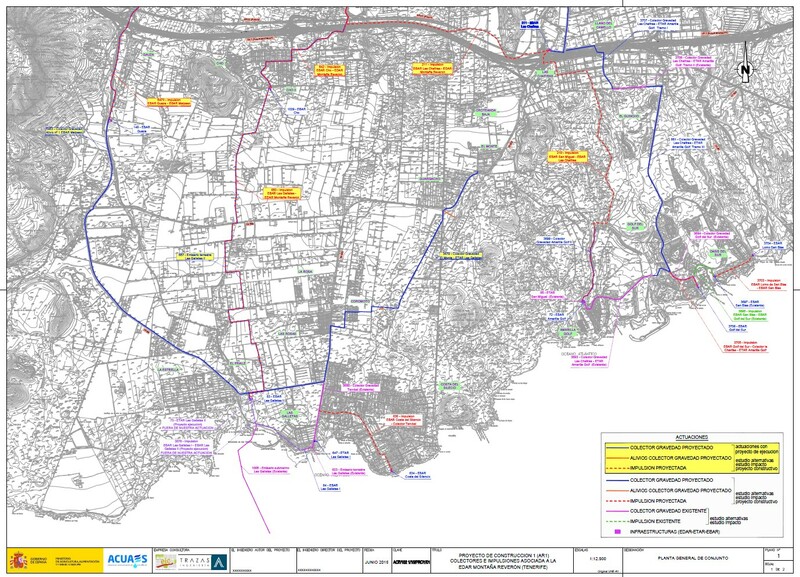 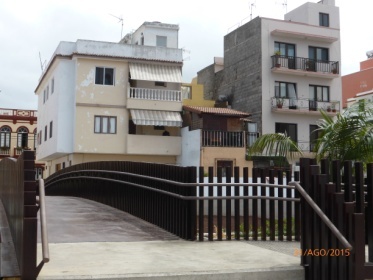 Writing project ” Replacement and repair of existing bridges over the Santos Ravine between Bravo Murillo and the Maritime Avenue “. 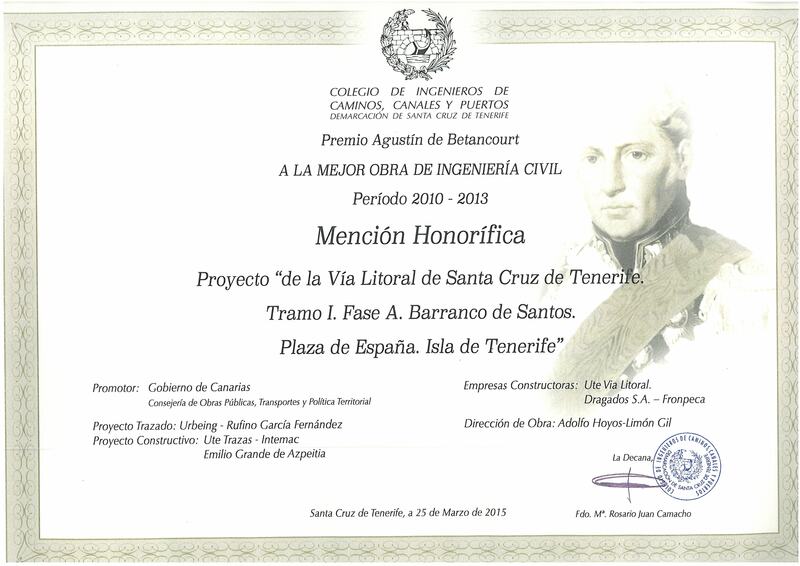 TRAZAS Engineering is awarded a new project in Peru . 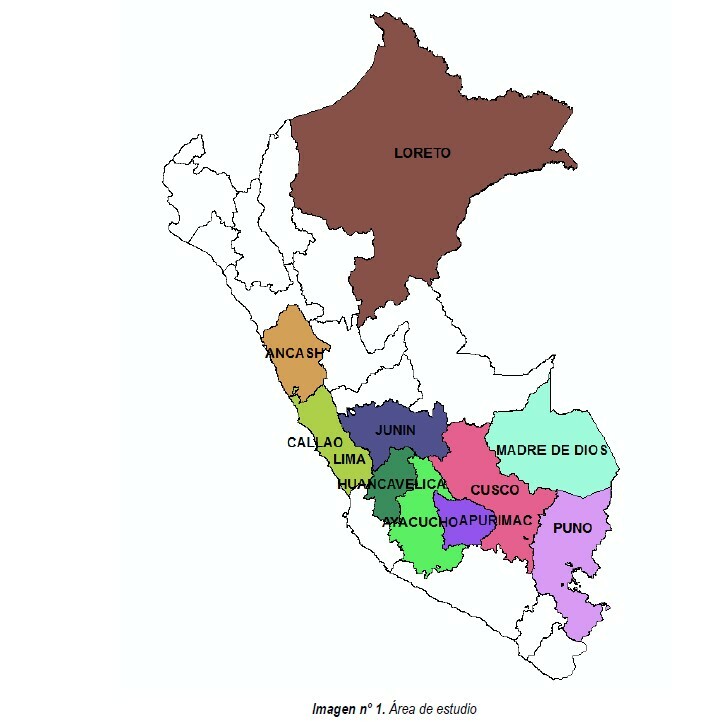 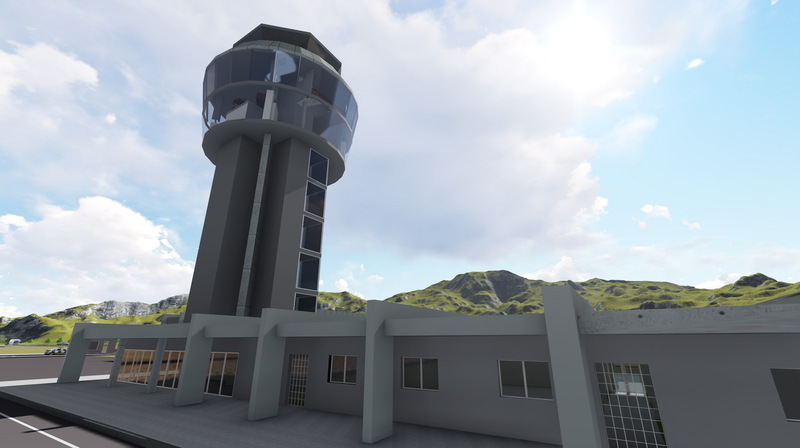 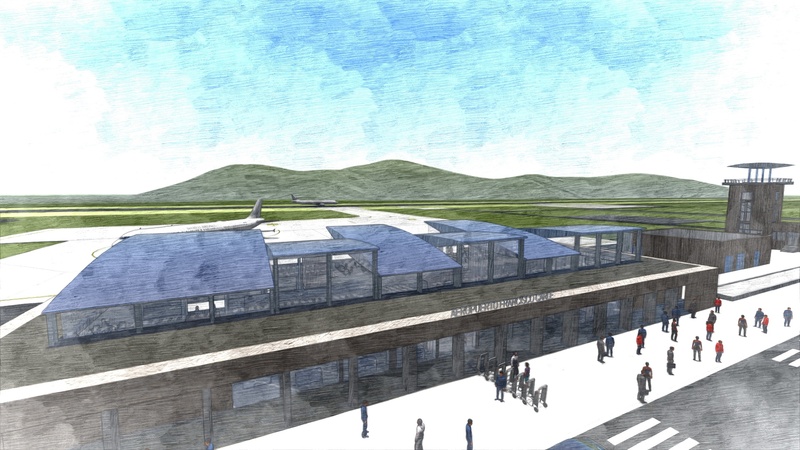 TRAZAS Engineering is awarded to develop pre-investment consultancy studies at the profile level and feasibility of the project: ” Construction and implementation of airport services in the district of Pichari – Province of the Convention in Peru ” . 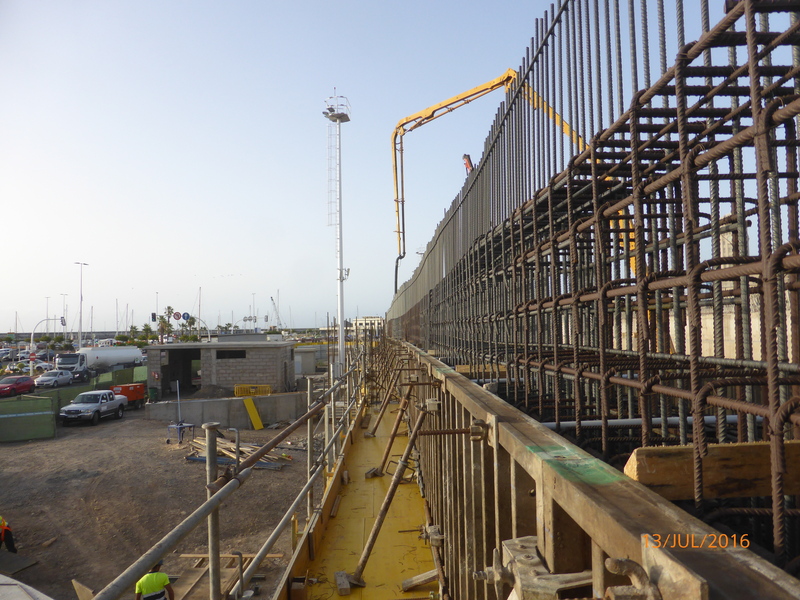 In 2014, TRZAS Engineering service “Biological structural calculations reactor construction project of the Works system Debug Arona-Adeje, in Tenerife Phase 2″. 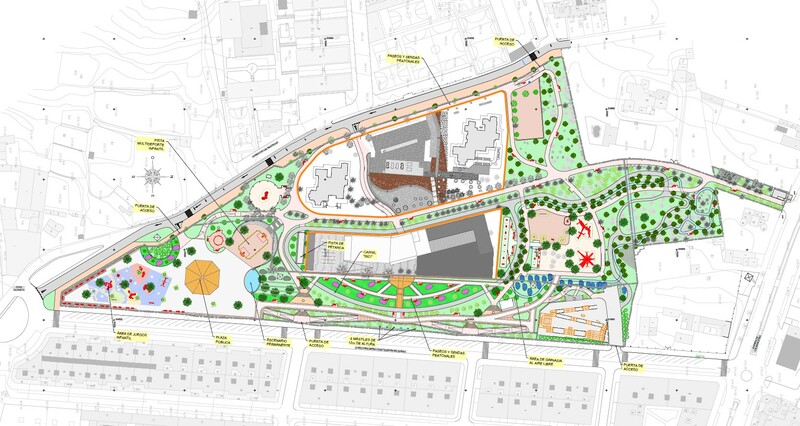 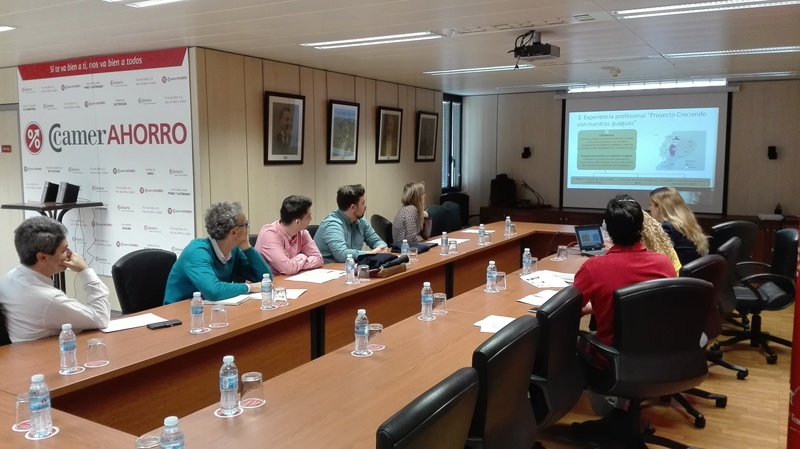 The object of the project is to address the need to expand by biological treatment and membrane system MBR of the industrial water treatment plant Adeje – Arona. 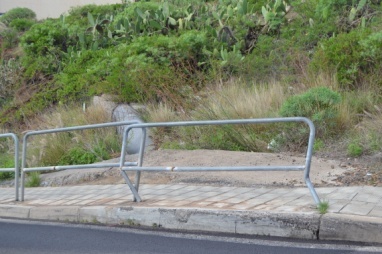 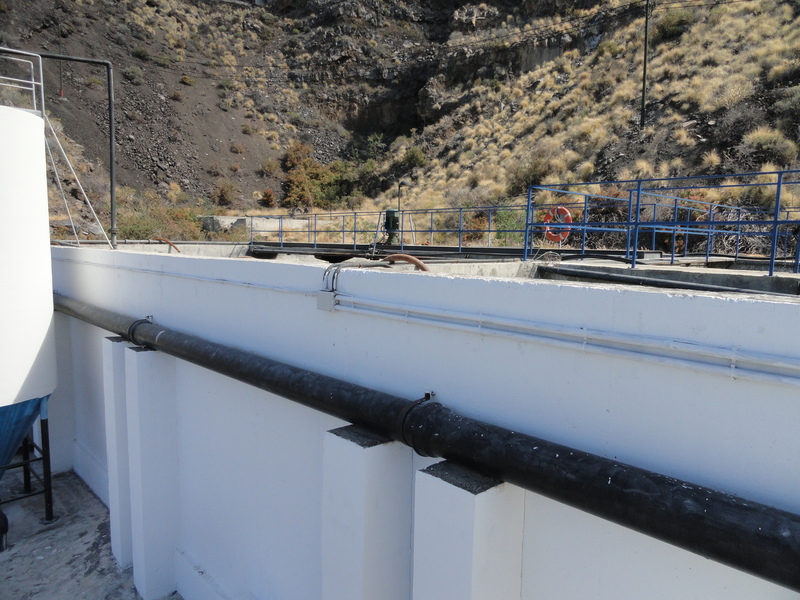 In 2015, Trazas engineering, is awarded the redaction project of adaptation and improvement of facilities of Puerto Naos purifying plant: “Rehabilitation and improvement of system installations of Puerto Naos purifying plant” and “New spill point Puerto Naos System purifying plant” in the municipality of Los Llanos in the Island of La Palma. 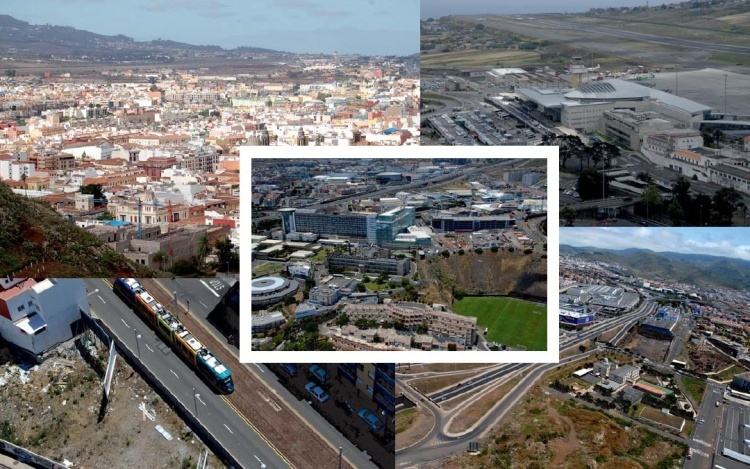 TRAZAS Engeineering is awarded the project of “the noise maps of La Laguna”. 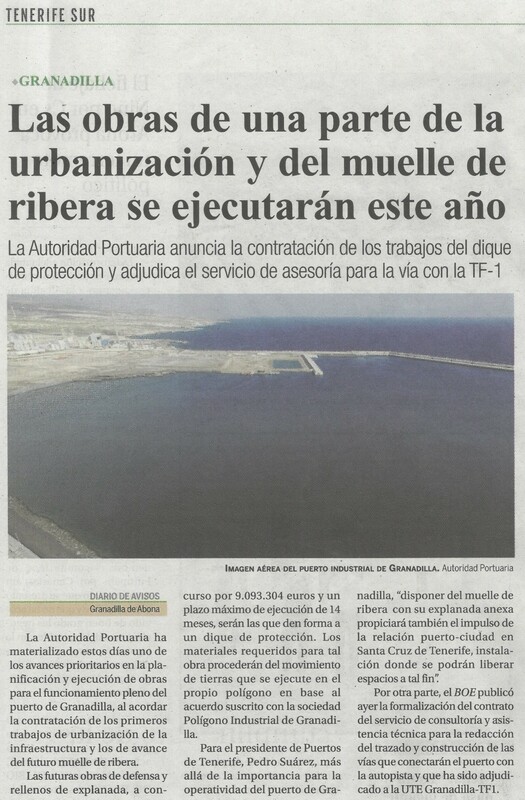 In April 2015, Trazas Engineering is awarded by the Procurement Service of the Autonomous Community of Municipal Planning of San Cristóbal de La Laguna , the services contract for the development of the noise map of the municipality of San Cristobal de La Laguna. 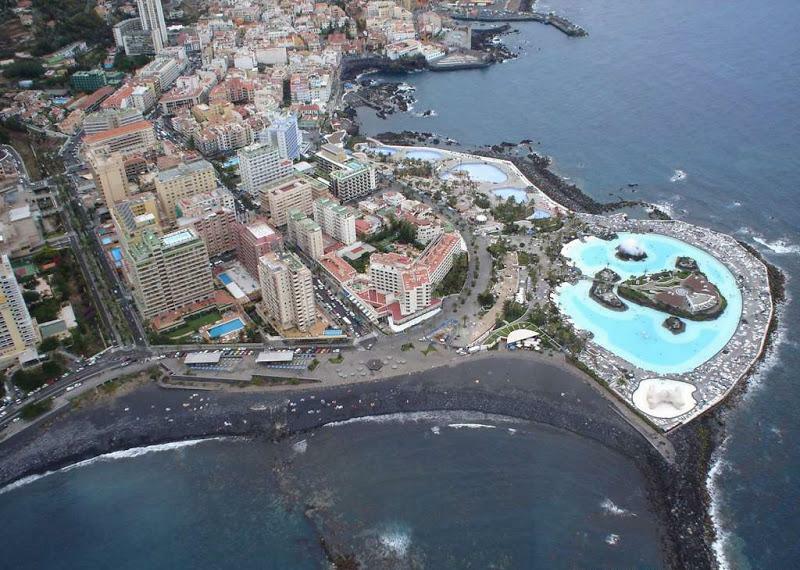 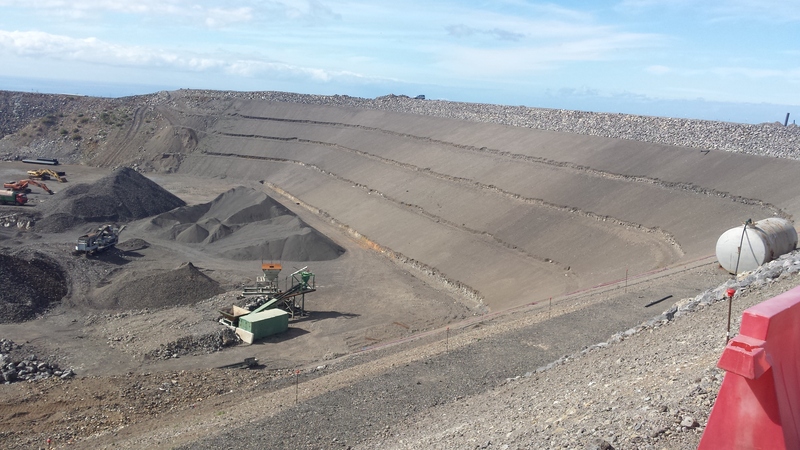 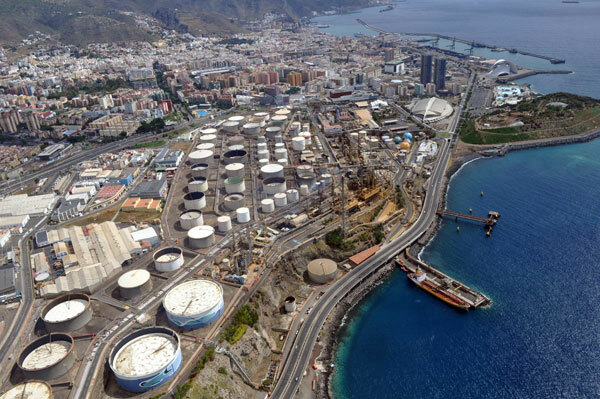 TRAZAS Engineering is awarded the service contract ” Work Technical Director: Hydraulic System of la Viñe , phase 2 , Balsa Vicario ” ( Island of La Palma) to carry out the Works Management. 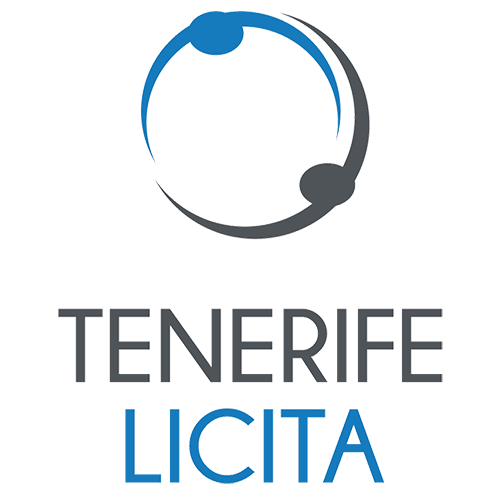 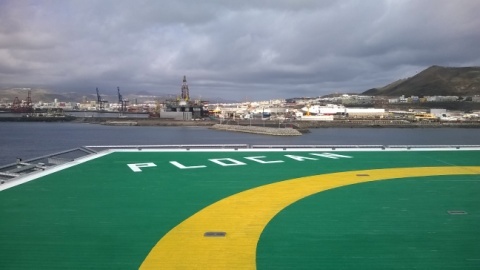 TRAZAS Engineering is awarded the authorization and legalization of emergency helipad in the Canary Islands Oceanic Platform ( PLOCAN ) .